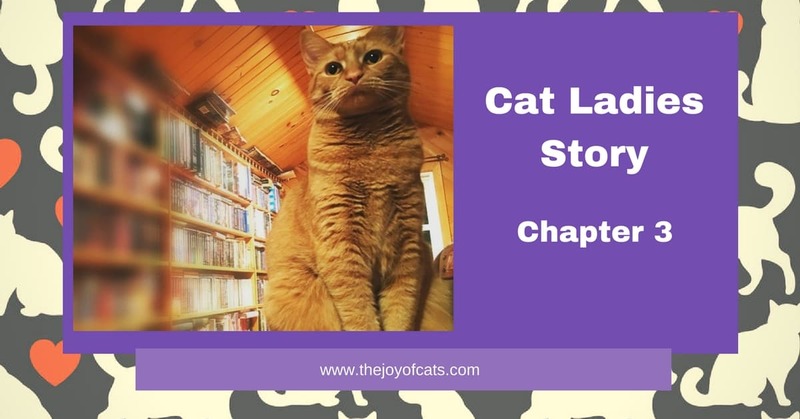 Category Archives for "Cat Ladies Story"
Valerie hears a loud noise. 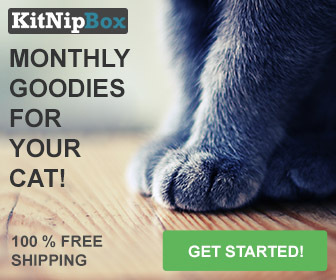 She investigates to see if Ginger, the cat, was the source of it. 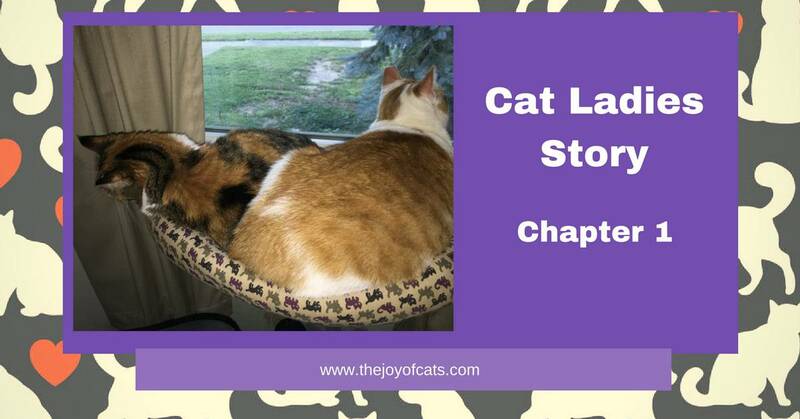 In Chapter 2, learn how Valerie and Layla got their current cats. 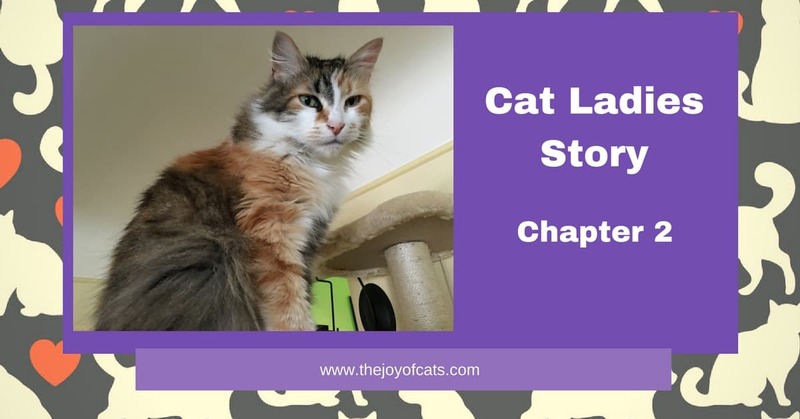 In Chapter 1, we meet our first two cat ladies, Valerie and Lyla.